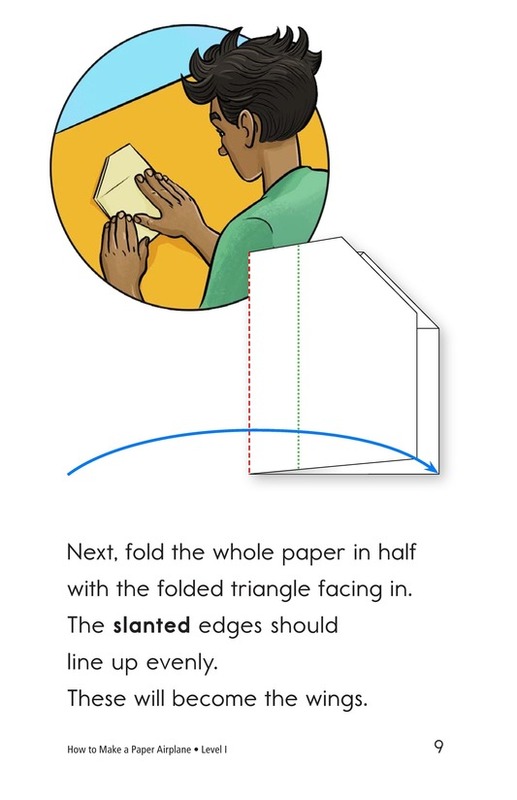 Have you ever seen someone flying a paper airplane and wondered how it was made? 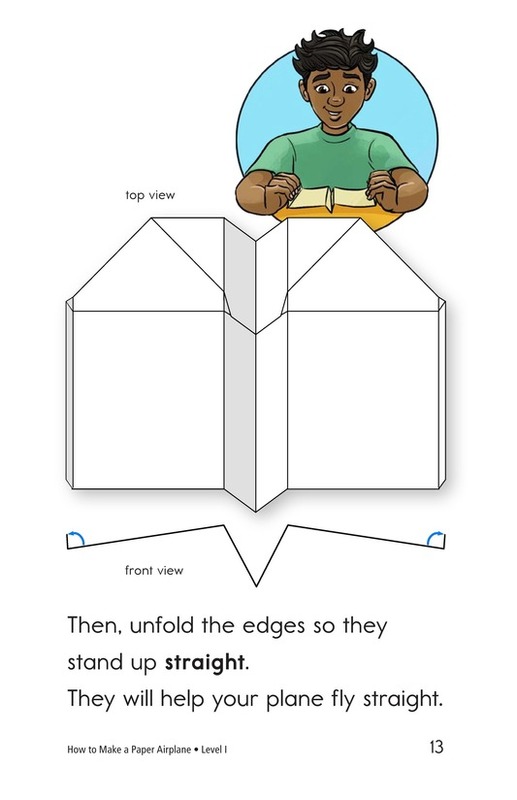 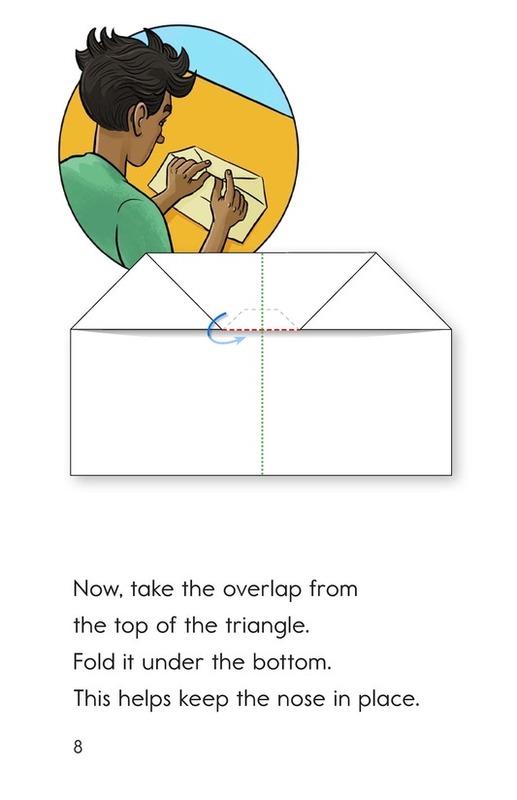 How to Make a Paper Airplane explains the steps for making a paper airplane. 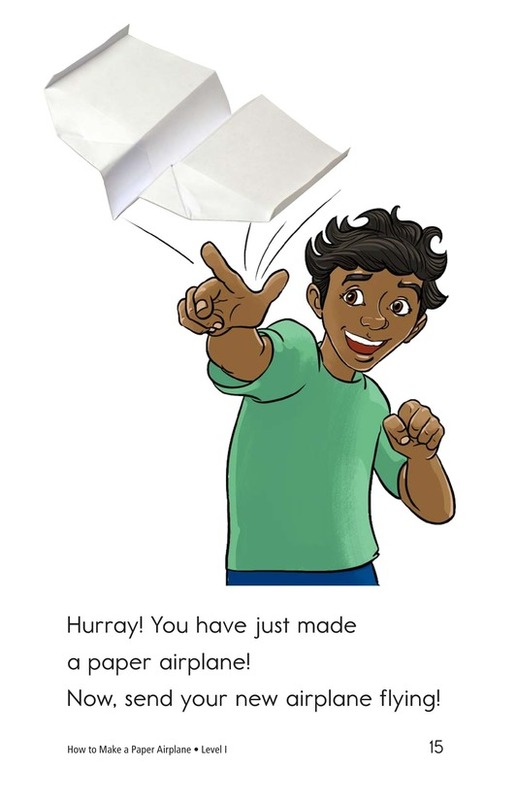 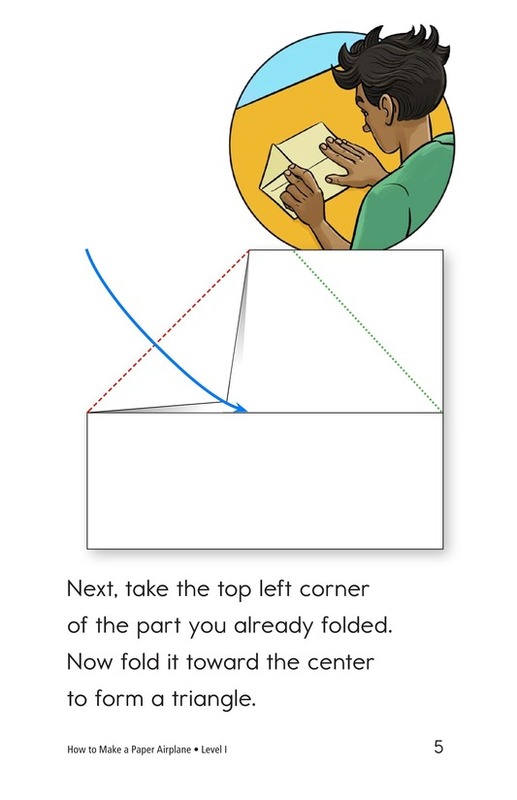 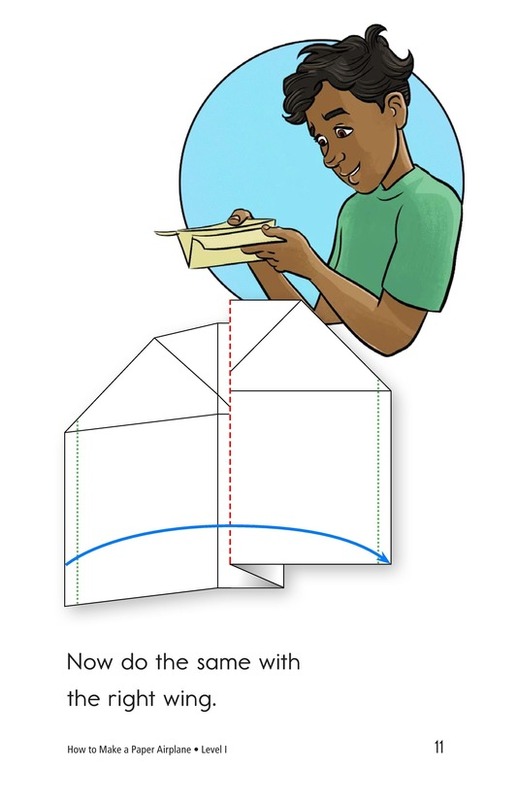 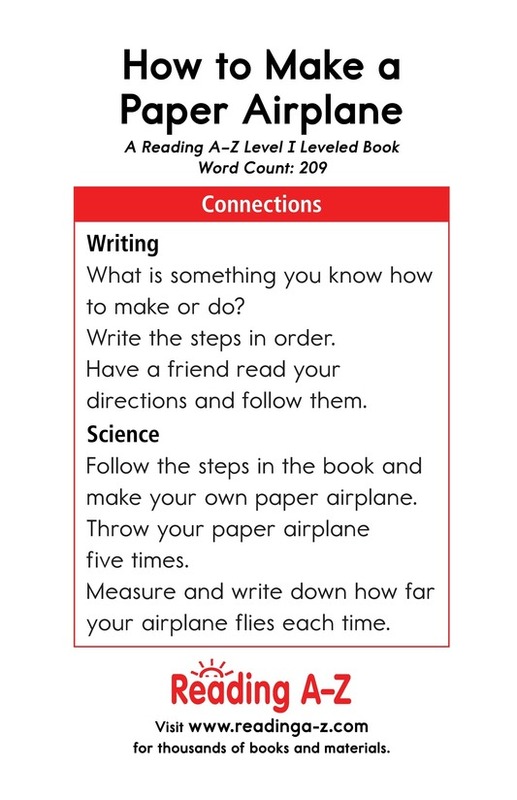 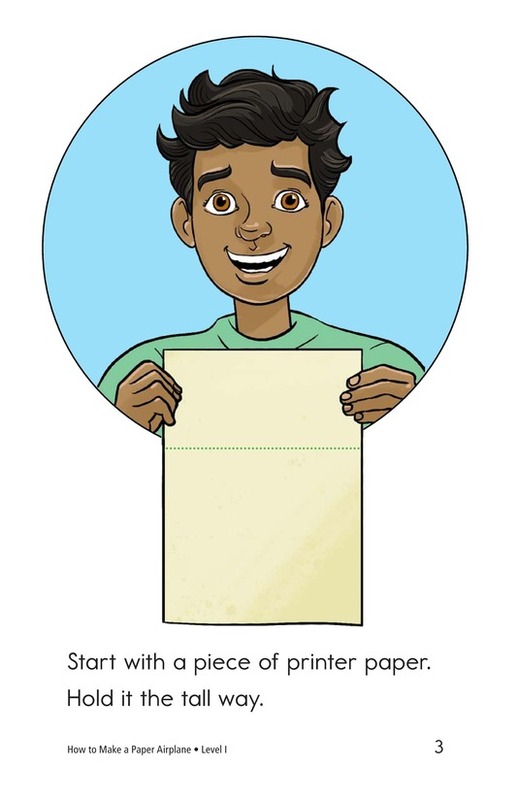 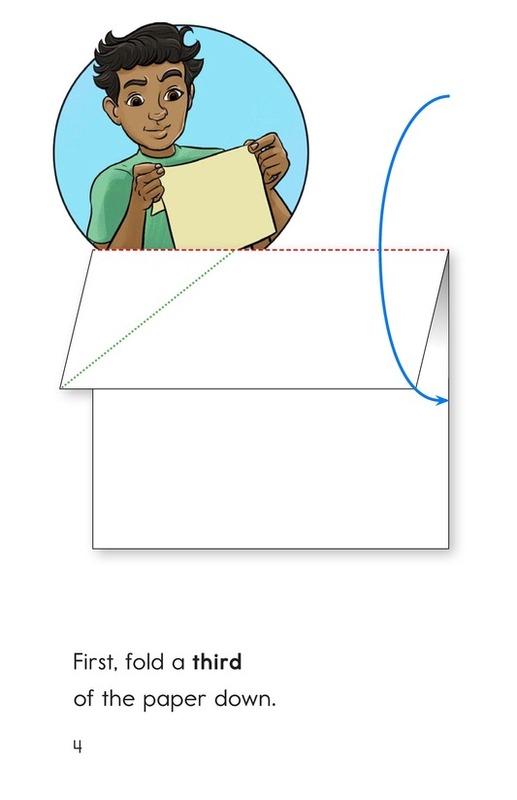 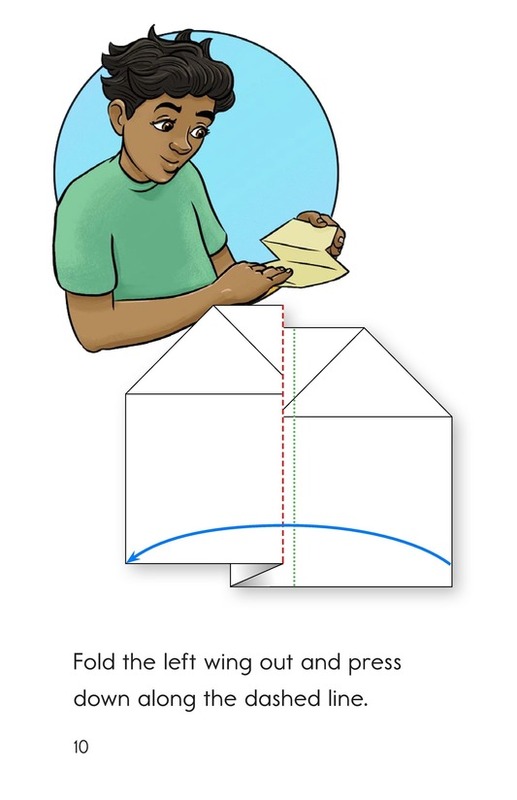 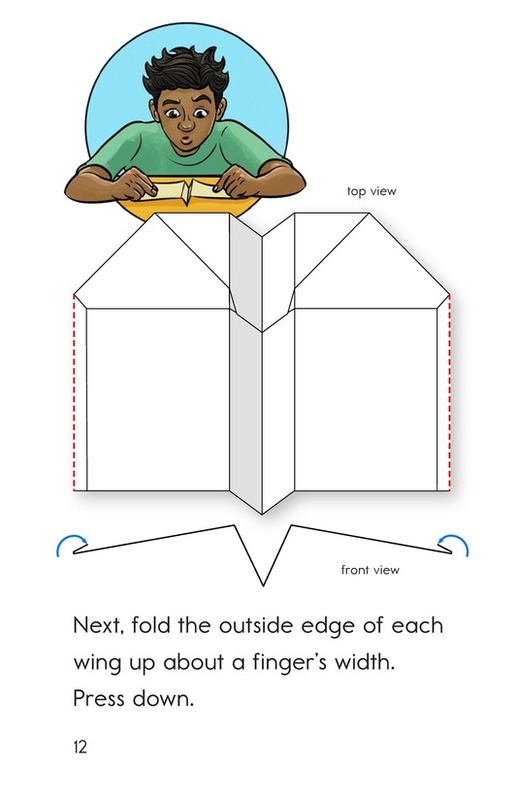 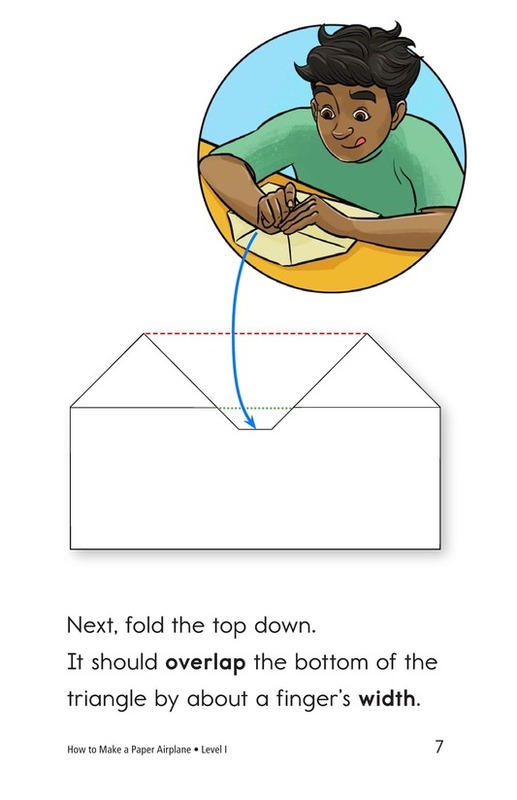 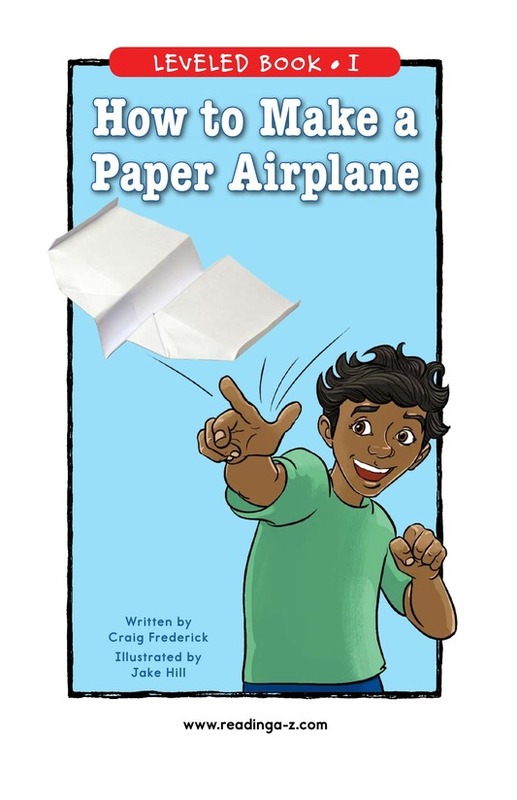 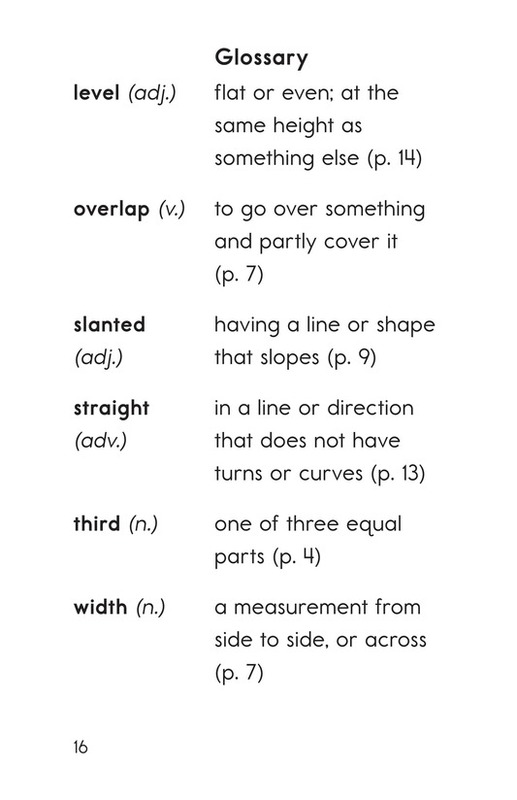 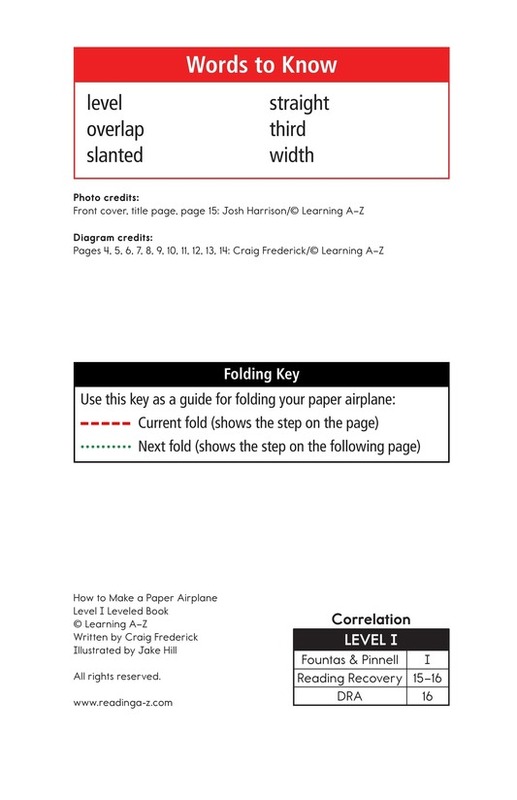 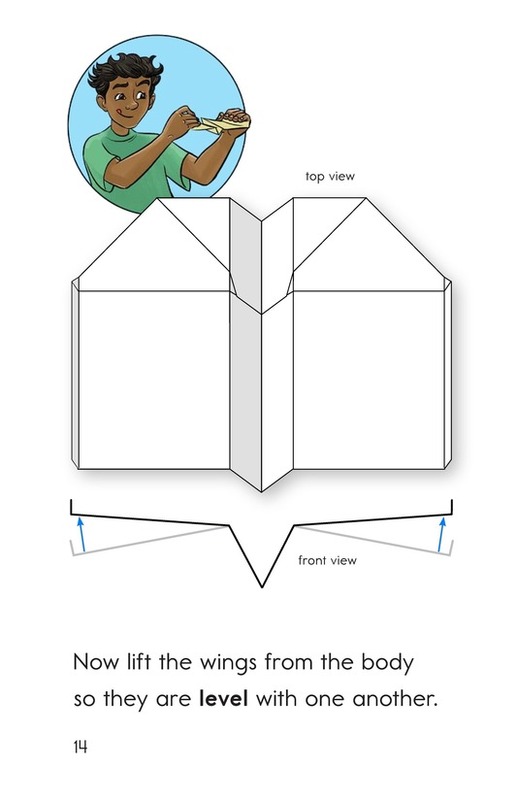 Students can follow the written steps and useful illustrations to create their very own paper airplane. 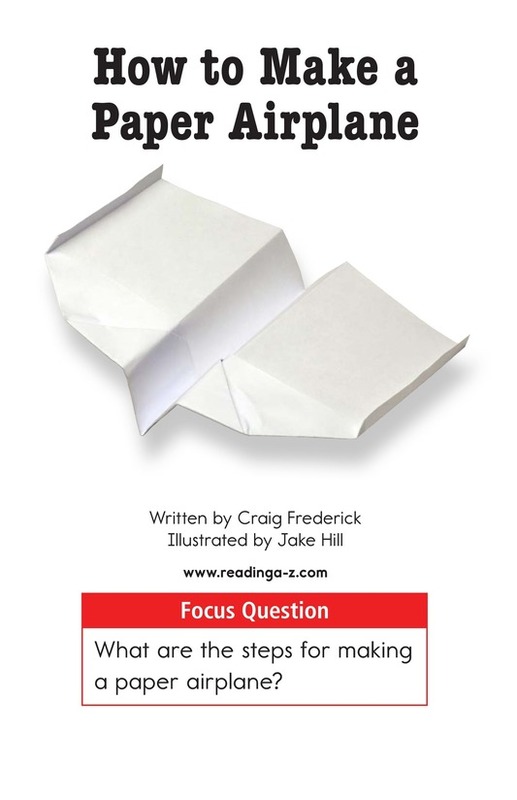 This book can also be used to teach students the skills of sequencing events as well as connecting to prior knowledge to better understand the text.